UK Brand Ambassador of the Month – Rebecca T.
Each month, Elevate rewards one brand ambassador from both the U.K. and U.S. for embodying our values and performing exceptionally for our clients. Each B.A. of the Month wins a £50 gift card and bragging rights! This month, our U.K. honor goes to Rebecca T. Congrats, and thanks for your hard work! 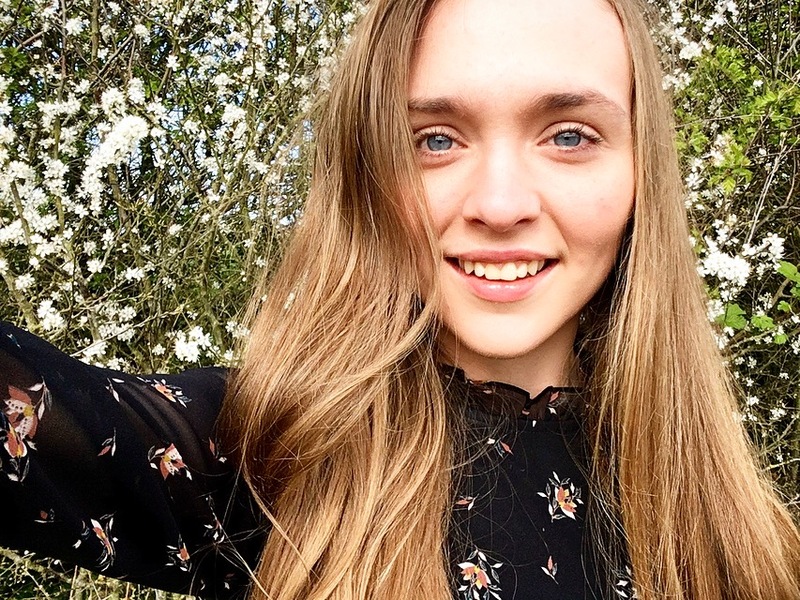 Rebecca has been working in the promotional industry since the age of 18, and after taking some time off, has now returned to working as a full-time brand ambassador. She joined the Elevate team last December, and quickly proved to be a phenomenal asset to our team. Rebecca has a particular love for technology, and always jumps at the opportunity to work campaigns that align with that passion. This helped accelerate her addition to our elite team of VR demo specialists, a position that has taken her all over Europe including Barcelona, Copenhagen, and Hanover. Hardworking, determined, and optimistic Rebecca is a joy to have on any team, as she always has a huge smile on her face while putting in 100%. She has continued to work on exciting campaigns with Elevate worldwide – and she continues to impress us! 1. What’s been the key to your success in this industry? 2. What advise would you give to new brand ambassadors trying to book more jobs? 4. From your perspective, what makes a flawless execution of an event?